Tenement flat, 2nd Floor, comprising of, lounge, kitchen, 2 double bedrooms, bathroom and shower. 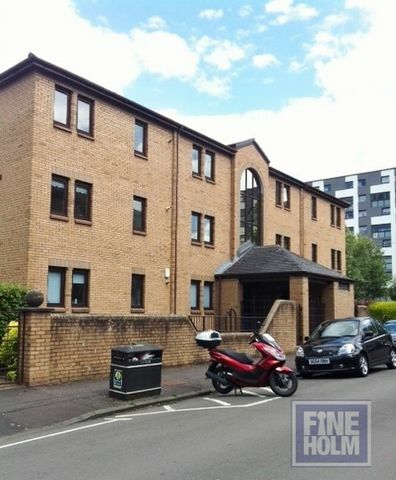 GCH & Private Parking.The property is situated in Partick with good links to the city and excellent shops, restaurants and bars. Next to West of Scotland cricket club and Partick railway station within walking distance.